The following is the third blog in a trilogy. In early December, we explained the importance of Renewable Energy Certificates (RECs) and how they are used to quantify and track the green attributes associated with renewable electricity supplied to our grid. 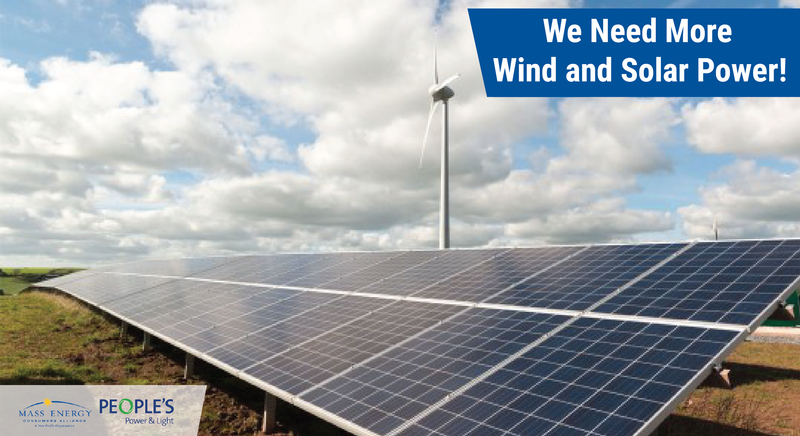 In late November, we explained how state renewable energy standards work to clean up the grid and reduce greenhouse gas emissions by requiring the addition of certain qualifying resources, particularly wind and solar. Another way to reduce emissions from the electricity sector is to enable electricity suppliers to purchase and deliver large quantities of hydro and offshore wind to the region. 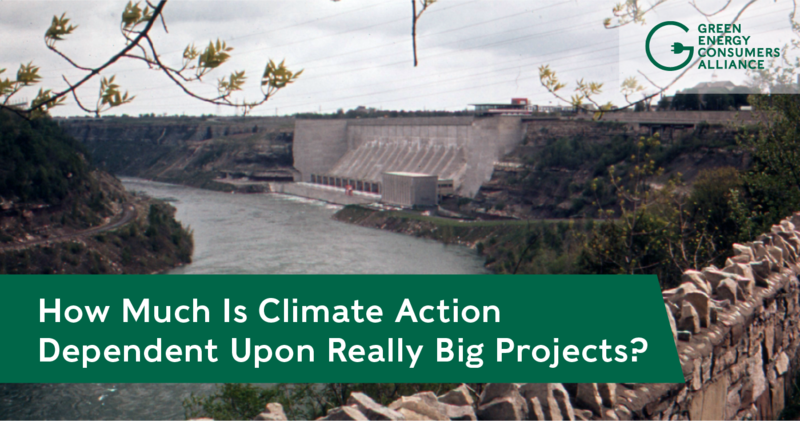 But delays could significantly undermine fulfillment of our clean energy and climate requirements. 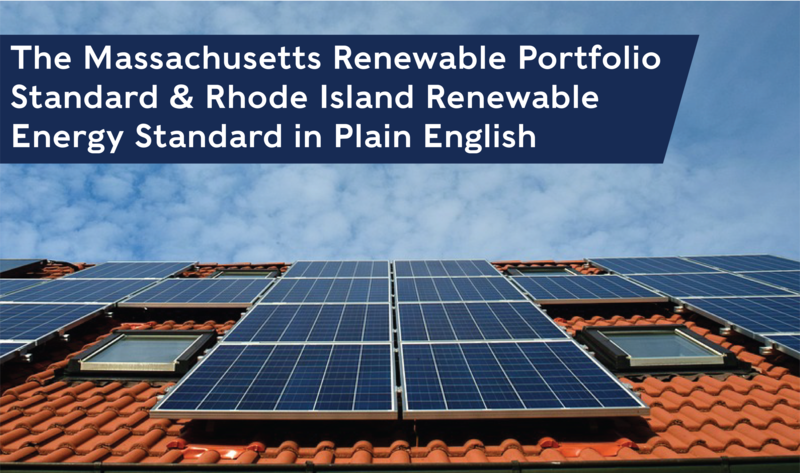 As you may have heard by now, Massachusetts and Rhode Island are 2 out of 28 states that have a state mandate requiring retail electricity suppliers to provide a certain percentage of their electricity from renewable energy sources. 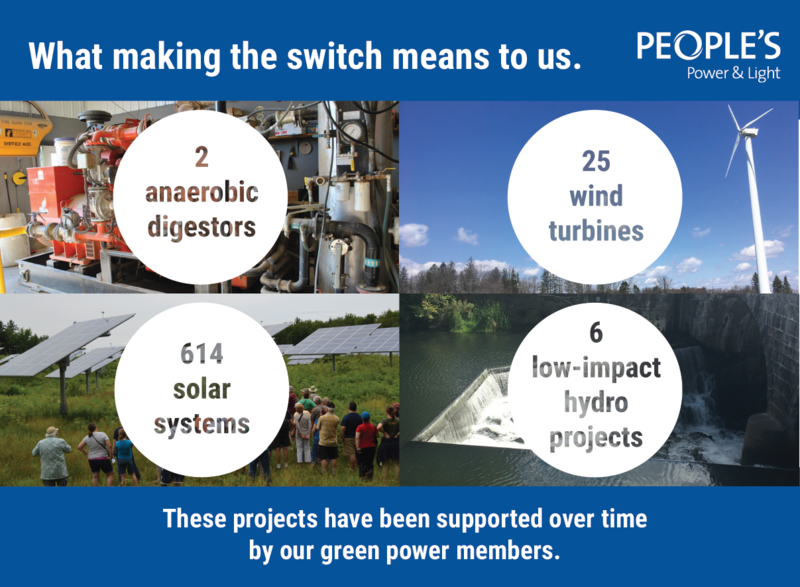 And even though the RPS and RES are different as their names suggest, they have a common goal: to increase the amount of renewable energy in the region and to lower greenhouse gas emissions from the electricity sector. 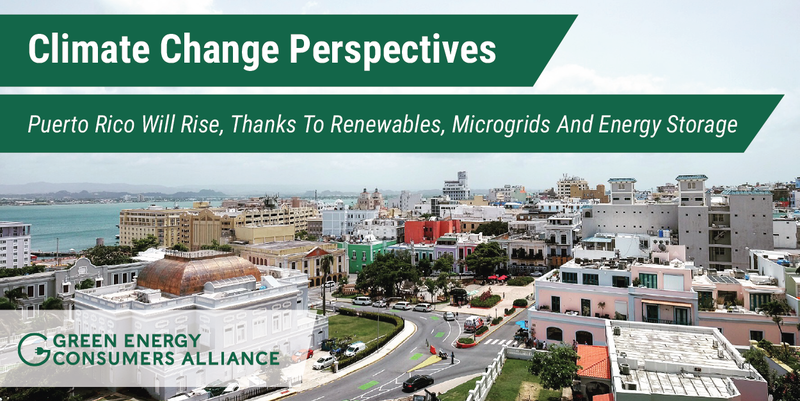 They do so by requiring electric utilities and competitive power suppliers to include increasing amounts of renewable energy in their supply mixes each year. For purely political reasons, municipally-owned utilities are exempt. This piece written by Eugenia Gibbons and Deborah Donovan was originally published by Commonwealth Magazine on July 15, 2018. As a non-profit focused on both climate change and consumers, we have noticed that the complexity of solar contracts and cost of solar panels prohibit some people from moving forward with solar installation. 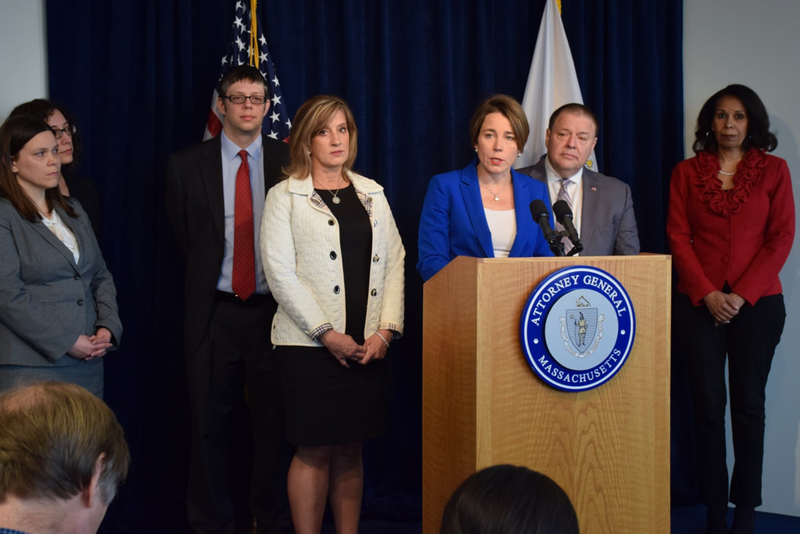 For years we have helped consumers to install solar by interpreting state programs, teaming up with state and municipal programs like Massachusetts Solar Connect, and even buying solar RECs from projects built before 2010. 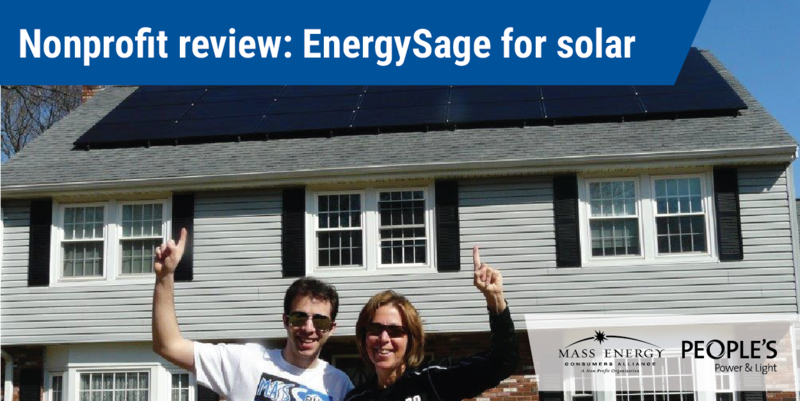 Now we've vetted an all-in-one solution that we're excited to share with our members and friends: EnergySage. Together, we're helping more and more people install solar.